The Gaana app on Android now has Voice Assistant, which helps users play songs. The update has been made available for all Android users. The support on iOS will be rolled out soon. Gaana has added a voice assistant to its app on Android, with the iOS app rolling out soon. The music streaming app already supports 13 languages and is also available on Web platforms. The company claims to have more than 60 million monthly active users. Gaana recently announced integration on all Google Home devices. Gaana, India’s favorite music app, has taken a lead to bring Voice Assistant on the Gaana app interface. This feature has been in beta for the last 3 months and seeing overwhelming success, Gaana has now released this to the entire user base on Android (iOS coming soon). This will enable users to play their favorite songs using Voice as a primary action medium. Gaana already supports 13 languages. Users can now stream songs by saying ‘Play Channa Mereya', play songs from their favorite artist by saying ‘ Play Arijit songs’, or revel in their mood by saying ‘Play Romantic songs’, etc. Gaana also recently announced its integration on all Google Home devices. The idea is to make user’s home music listening experience on Gaana better by increasing convenience and ambient outreach - through streaming on Chromecast or Android TV. Both Google and Gaana have tapped in to their pragmatic market experience and technological expertise to make the experience and the joy of listening as seamless as possible. 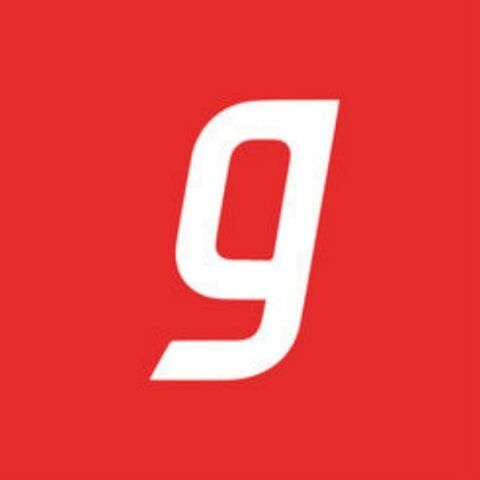 Gaana is available on Android, iOS and Web and has more than 60 mn monthly active users. It has continuously made its services synonymous to technological prowess and proliferation. Gaana is present across multivariate android platforms like Android Auto, Google Chromecast, Android Go OS for lower range smartphones and even the forthcoming Android TV. This in addition to the Google Home compatibility is Gaana's attempt at integrating to provide the users an all-round experience. Which Android smartphone has VSCO cam app features ? what are the Intelligent Assistant features came in IPHONE 6 plus? Did anyone noticed FiftyOne app on android ? ?